The spicy tang of the ginger root combined with its powerful health benefits has made ginger a staple ingredient in many dishes. 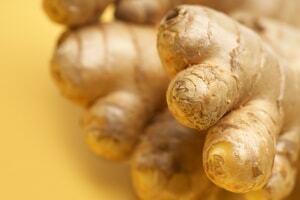 Ginger has been used to cure every ailment from an upset stomach to inflammation. From pickled ginger to candied ginger to powder ginger as a cooking ingredient, this zesty spice truly does it all.